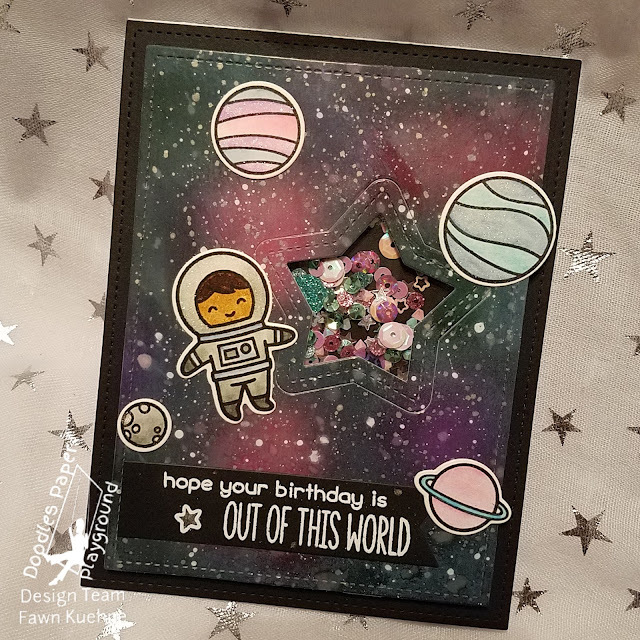 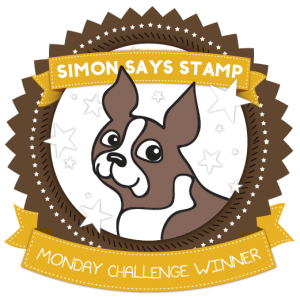 This week I will be using a combination of stamps and stickers. 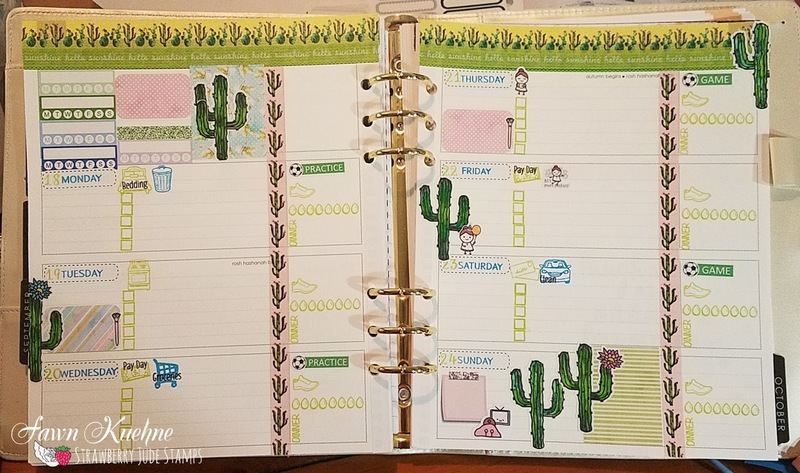 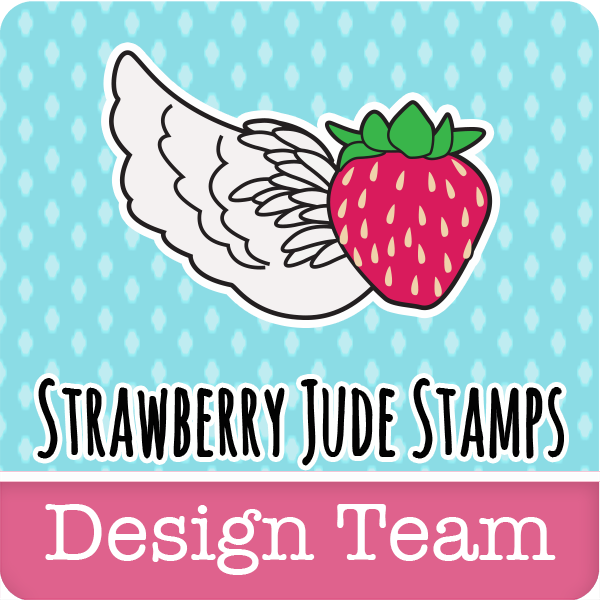 All the stamps are from Strawberry Jude Stamps and the decorative set is Stand Tall. 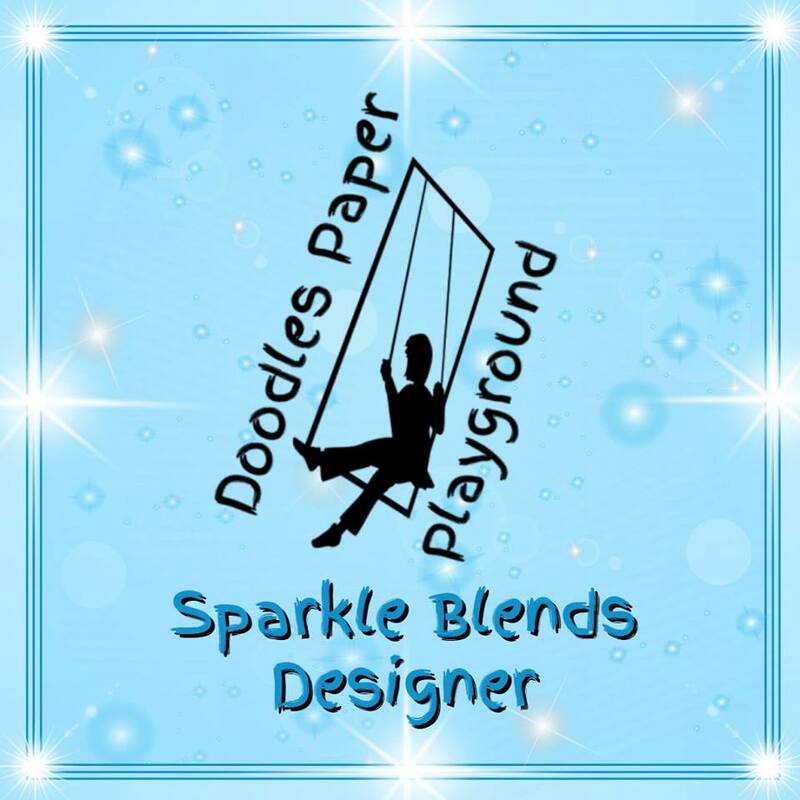 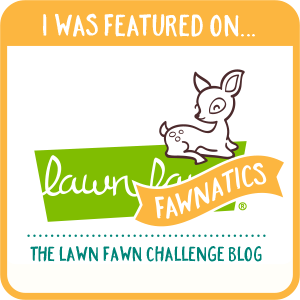 I will be using stickers from Stickeriffic, Bubba Bear Studios, Little Star Plans and Chic Street Sticker Boutique.